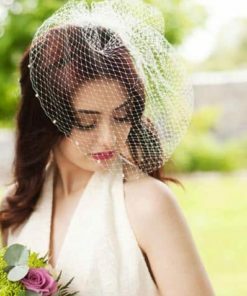 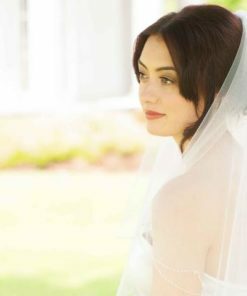 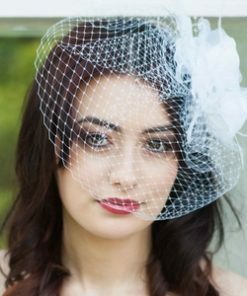 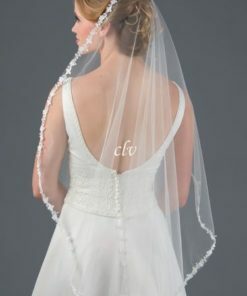 Bridal accessories, especially the bridal veil, is the finishing touch to any bridal ensemble. 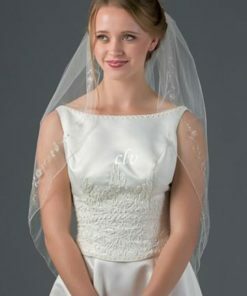 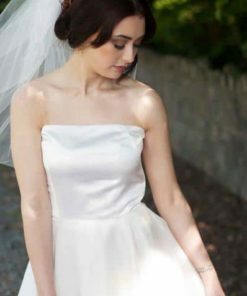 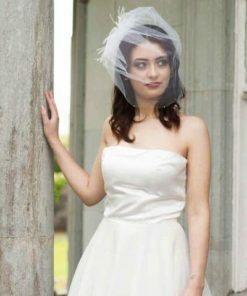 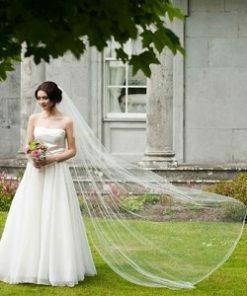 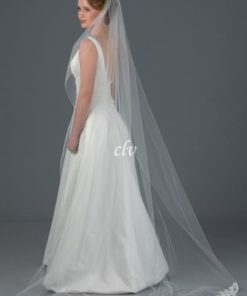 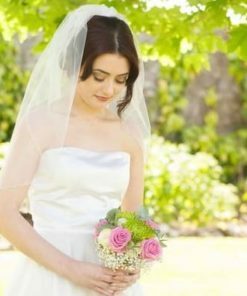 Besides your perfect dress, the veil is the one unmistakable element that sets you apart from the crowd! 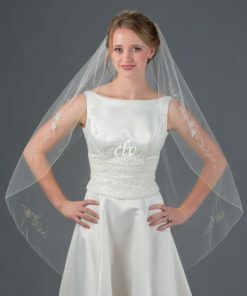 If you can’t find the right veil design in our entire veil collection – Not to worry, head over to our custom veil page, where you can easily create your very own veil.